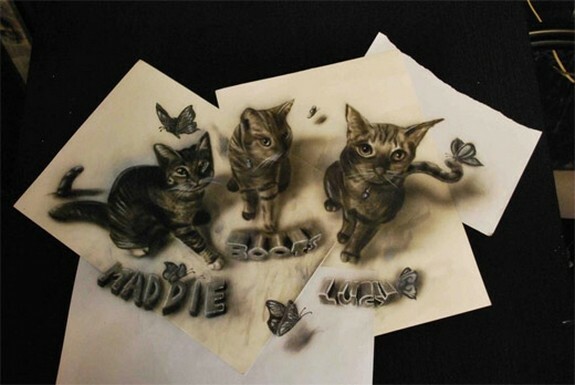 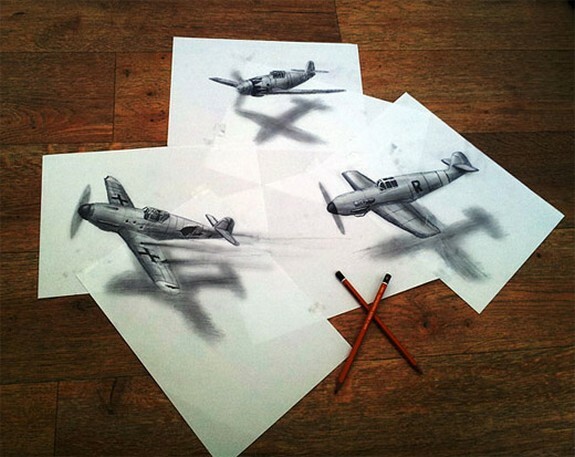 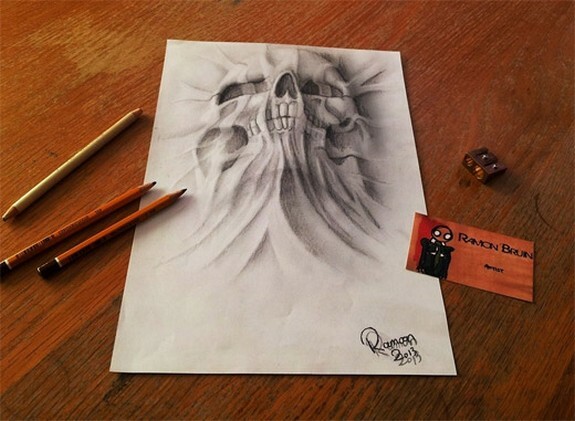 Ramon is a talented freelance artist, who graduated at the Airbrush Academie in the Netherlands. 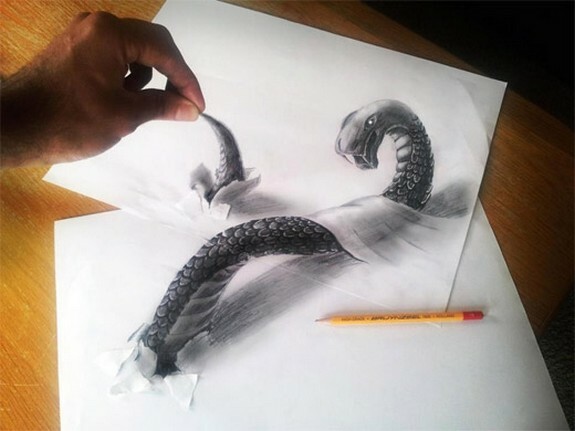 He is mostly a self-taught artist. 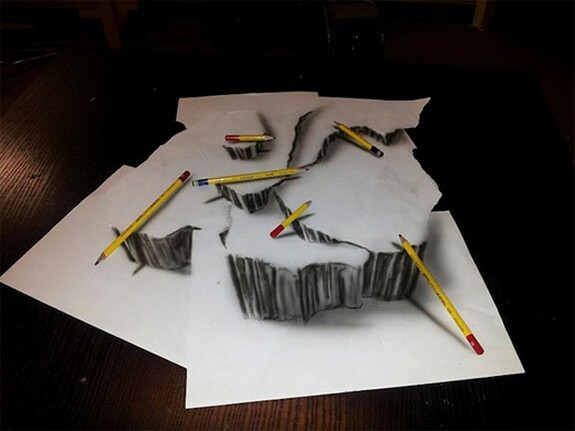 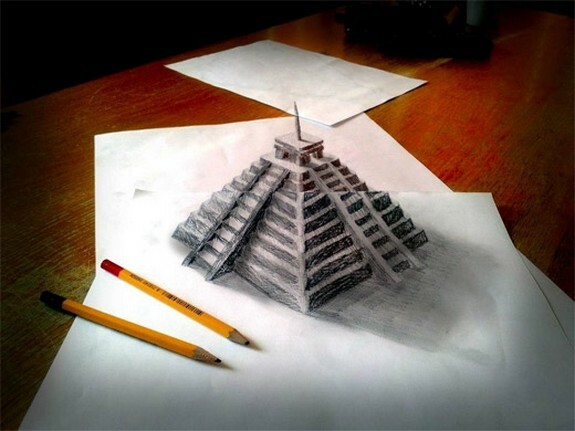 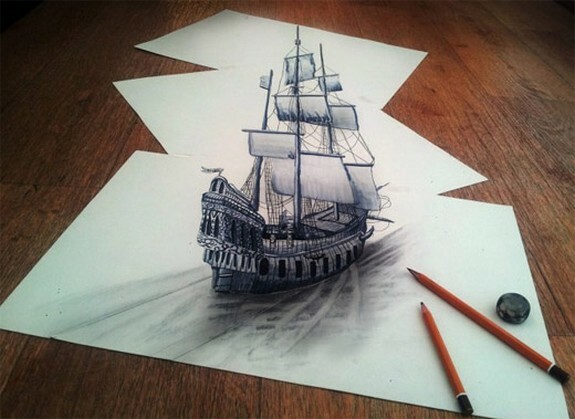 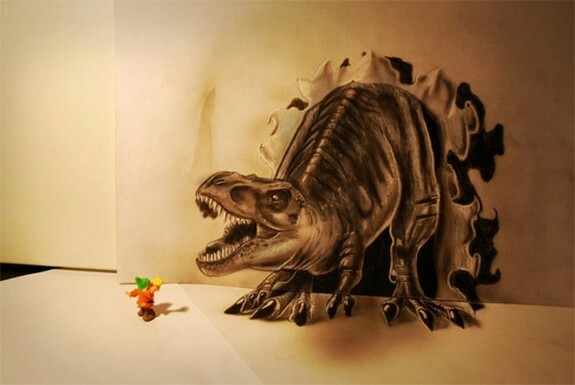 The challenge is making anamorphic illustrations is to not only make the drawings look 3D, but that the pictures of the illustrations look 3D as well.